If you have a child who loves Minecraft, you have probably heard of DanTDM. Dan "The Diamond Minecart" is a UK YouTube star who has almost 18 Million Subscribers. DanTDM is one of the few channels who has received a diamond play button and has over 10 Billion Views! This makes him one of the most popular YouTubers of all time, it's no wonder kids are dying to meet him. Dan's charisma and kind nature show through in his videos making him the preferred choice for parents to allow their kids to watch. This year the Dan TDM show returns to Australia. Tickets will be on sale in July, however, the release date will be announced with little notice to protect the show from ticket scalpers. VIP Packages for the show will be available but limited. A Diamond Minecart VIP holder will be able to meet & greet with Dan and receive merchandise from the tour. 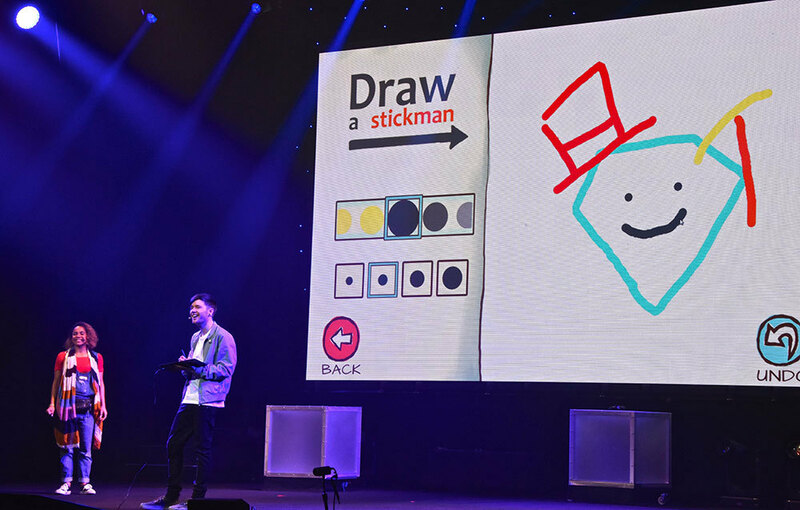 International TV production company, Endemol Shine have created the Dan TDM Live show which broke ticket records last year in Sydney. The same company are also responsible for Peaky Blinders and Masterchef. If you are hoping for tickets to this show, make sure you register for the ticket announcement or you will probably miss out. The show will tour Perth, Sydney, Melbourne, Brisbane and Adelaide. 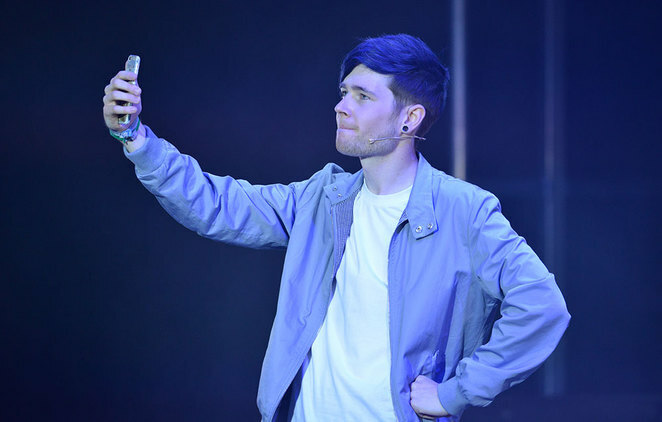 Reviews from last years DanTDM Show in Australia are positive and I'm confident your kids will have a great time!